I don’t know about you but I absolutely love beets and these Slow Cooker Beets are the best! 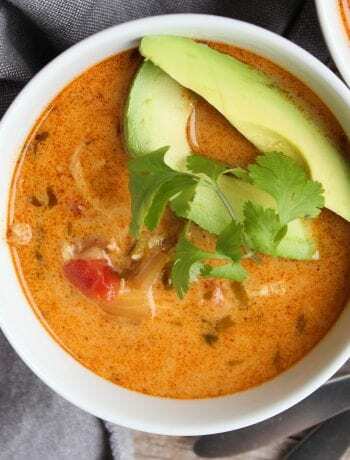 If you’re looking for an easy and delicious (not to mention very colorful!) 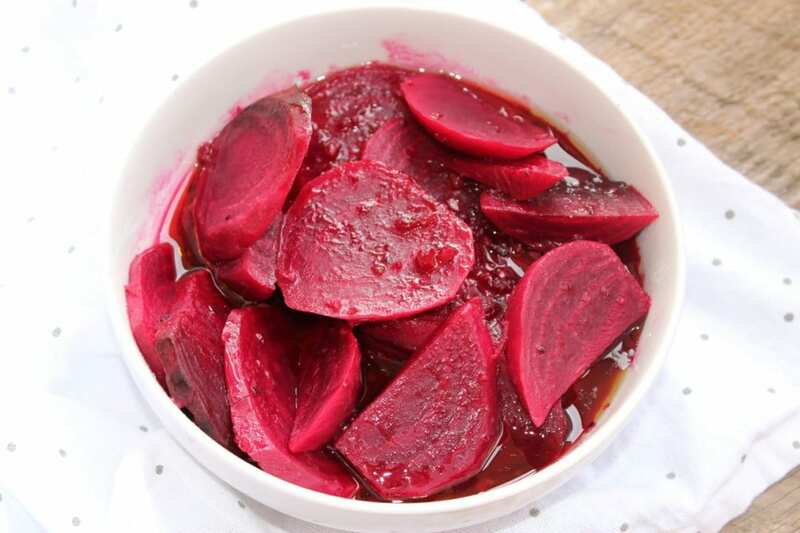 Easter Dinner side item, then these Slow Cooker Beets is what you need! 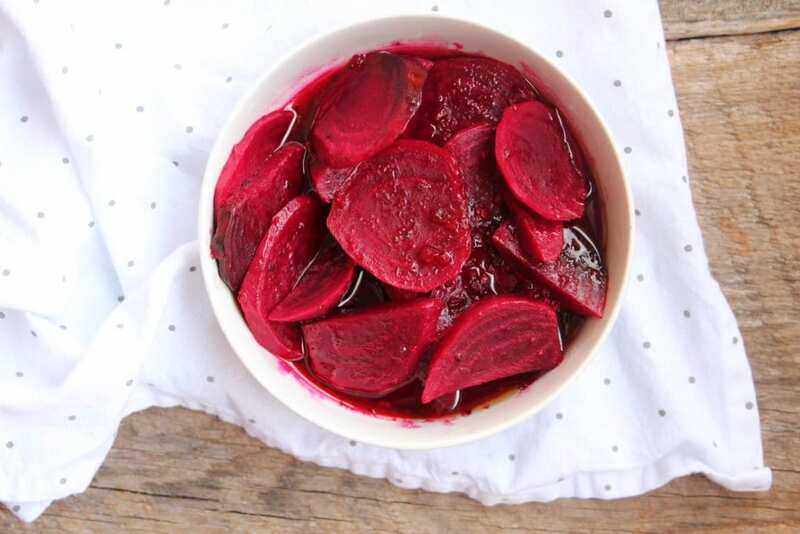 Something about the bright, vibrant color of beets just makes my heart happy and then you have the added bonus of the delicious flavor – oh, and I can’t forget all of the health benefits and rich antioxidants! 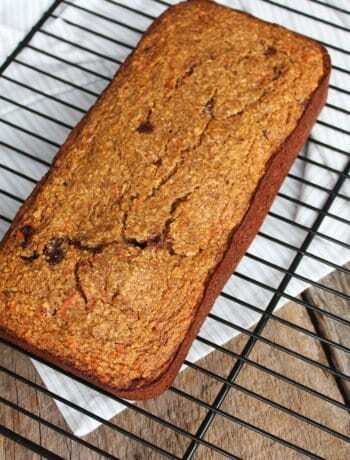 These Slow Cooker Beets are nutritious and delicious! I have came across many people who have never tried a beet before and usually ask me what they taste like. It’s hard to describe the flavor of a beet to someone who has never tasted one. There really aren’t any other vegetables I could compare the flavor to. Just suffice it to say, they are absolutely wonderful and definitely one of my very favorite vegetables. 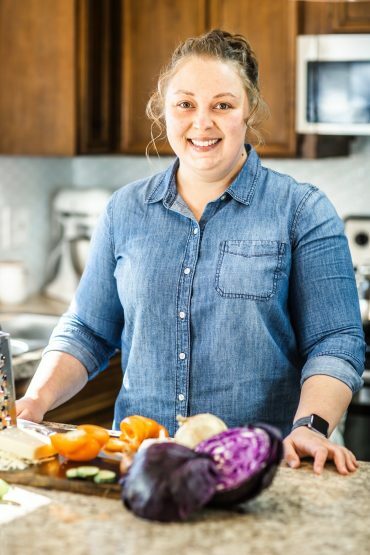 Let’s get started making these simple and delicious Slow Cooker Beets! I just used two large beets but recommend using an entire bunch of beets if you’re cooking for a crowd. 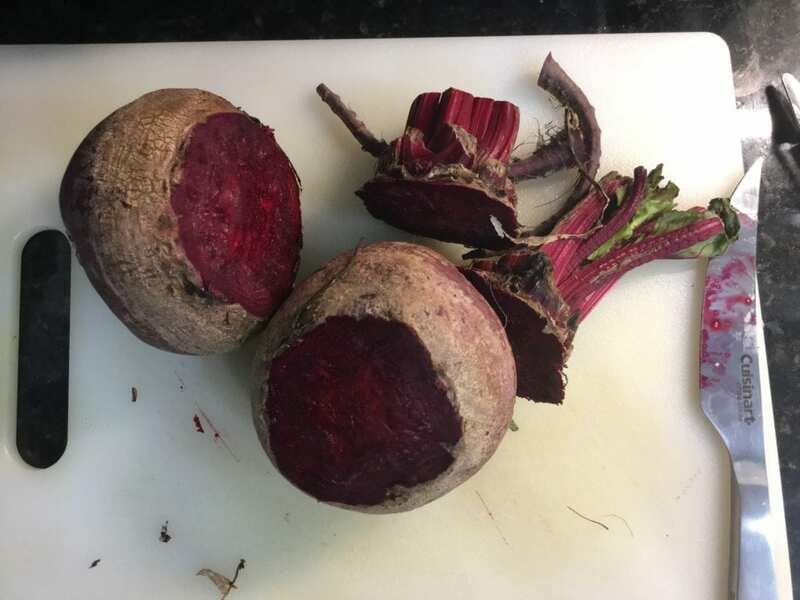 I removed the long stems and leaves from the beets right after I bought them before storing them in the fridge because the stems are so long they make it hard to store the beets and I never use them for anything. Next, go ahead and slice both ends off – the end with the stubs of stems and then the end with the long root attached. 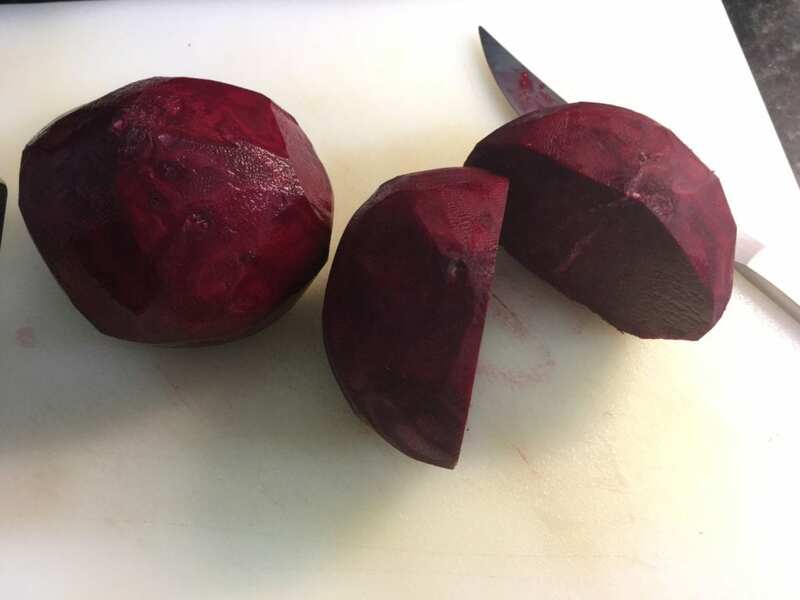 Once both ends of the beets have been removed, use a potato peeler to peel off the rough skin. The skin of the beets is thin so this step might not be completely necessary, but I just prefer for the skin to be removed before cooking. 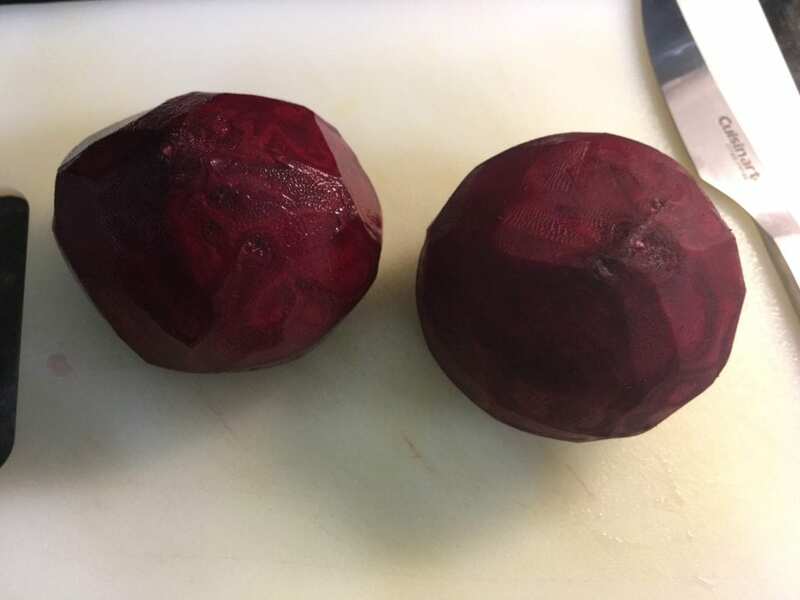 Once the beets are peeled, rinse them with cool water and get ready to slice them up! At this point, your hands are probably stained red with beet juice but don’t worry, that will come off with some good scrubbing. Slice each beet in half down the middle and then begin cutting them in to thin slices. Time to cut those beets! 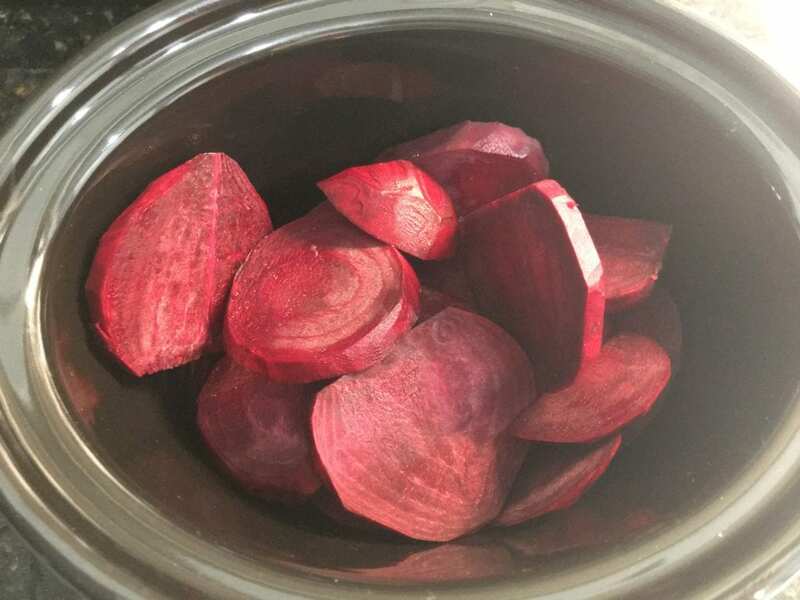 Once the beets are sliced into half moons, place them all in a two quart or larger slow cooker. Now pour half of a cup of Zesty Italian Marinade Dressing over the beets. After adding in the Zesty Italian Dressing, add in half of a cup of water. 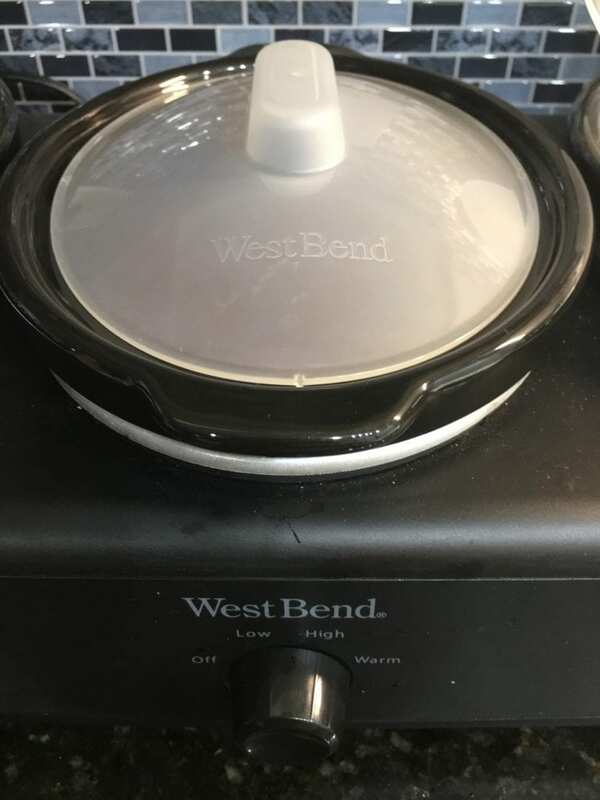 Place the lid on the slow cooker and cook the beets on high 4 hours or low six hours. 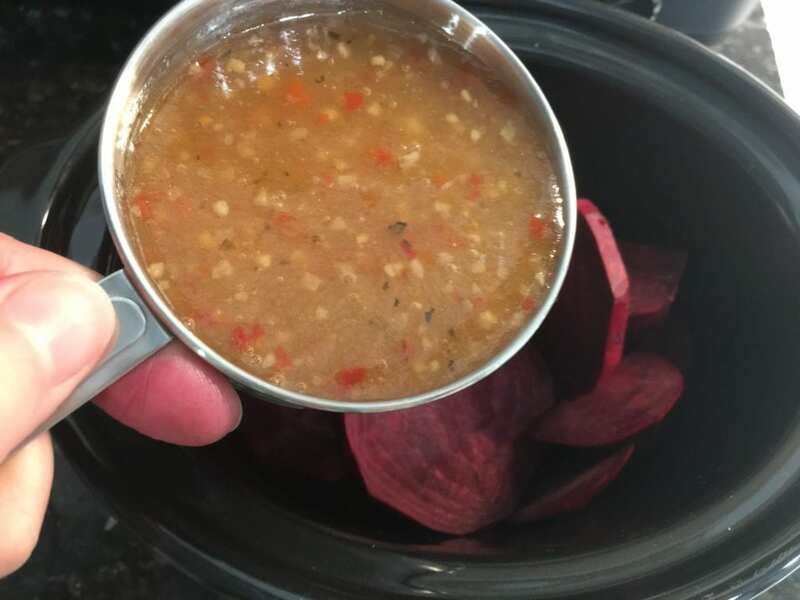 Once the cook time is complete, remove the beets from the slow cooker and allow to cool before serving. And there you have it, Slow Cooker Beets! A simple, delicious, healthy, and colorful Easter Dinner side dish! 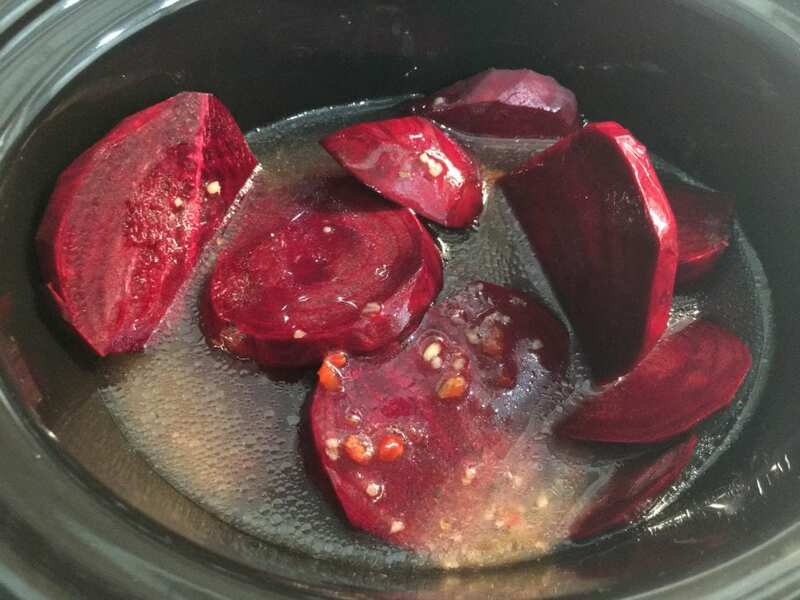 I hope you all have enjoyed learning how to make these easy, tasty Slow Cooker Beets today! Happy eating my friends, and Happy Easter! All of the flavor of pickled beets, cooked in your slow cooker! 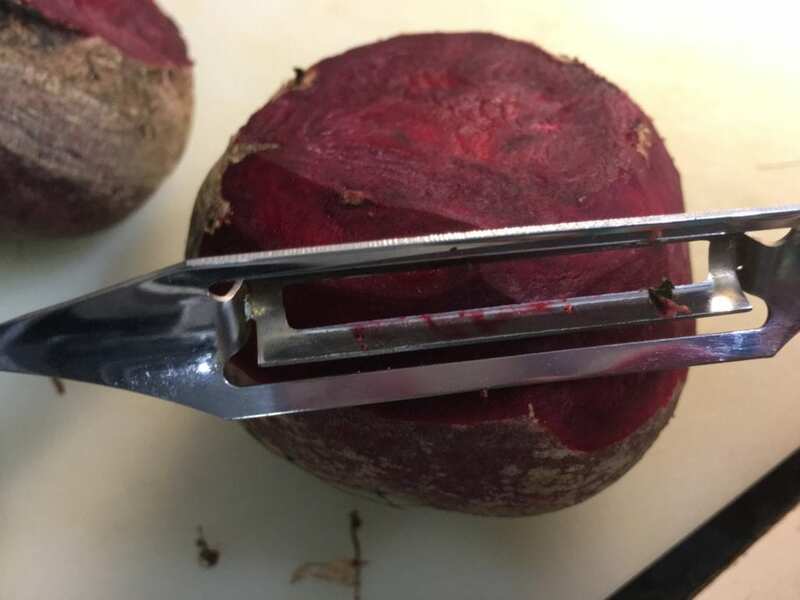 Remove stems and root tips from the beets and use a potato peeler to remove the skin. 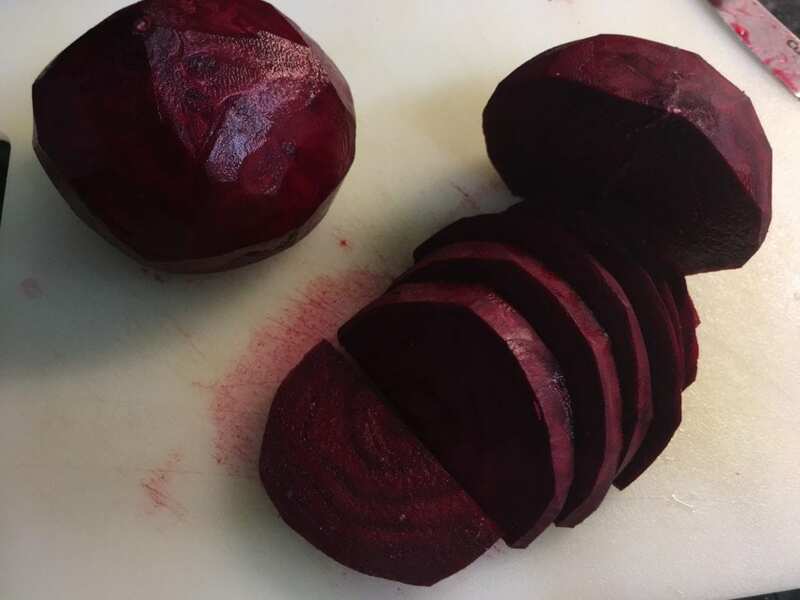 Wash the beets then slice in half. Cut each of the halves into thin slices (like half moons). 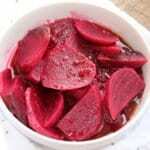 Place sliced beets into the slow cooker and add in the Italian dressing and water. 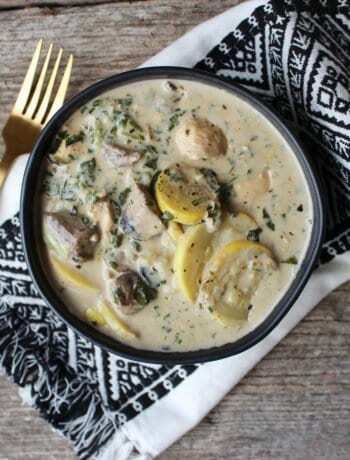 Place the lid on the slow cooker, set it to cook on high 4 hours or low 6 hours. 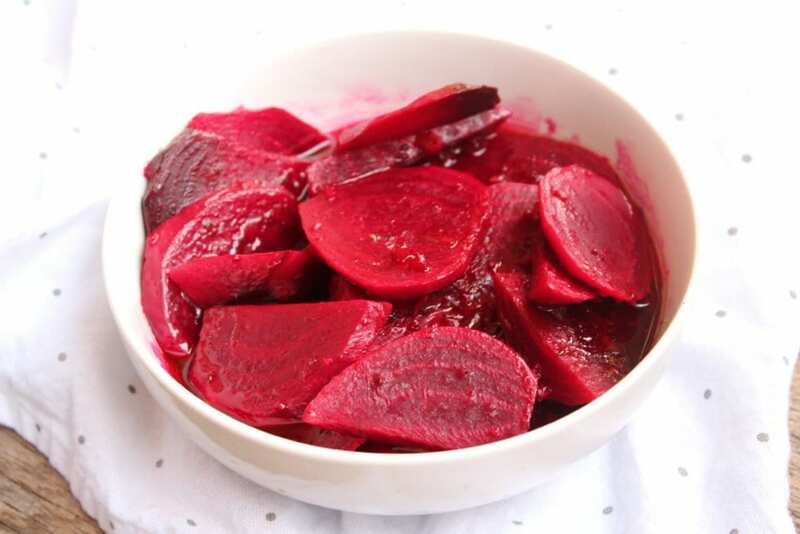 Once the cooking time is complete, remove the lid, place the beets in a bowl, an allow to cool before serving. We like to chill ours in the fridge before serving because I prefer room temperature or cold beets over hot but that's a personal preference. 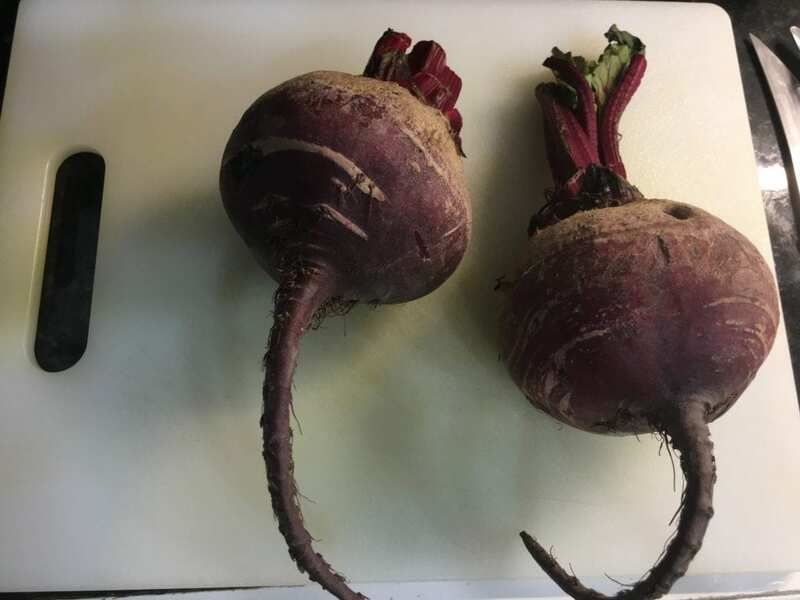 These beets make a delicious side item or topping for roasted vegetables or to put in a salad.